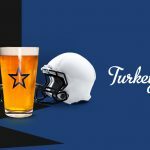 We’re not sure if people are going for the football or the poutine, but either way, National’s Turkey Bowl party is always a blast! 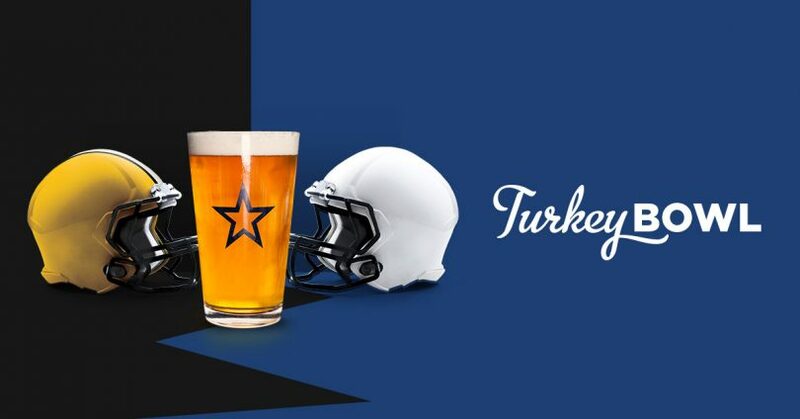 This year they’ll be topping off all-day football with their popular Turkey Poutine, as well as special pricing on Wild Rose flights & pints! So no matter if you’re a fan of the sport, the food, or the beer, you’re gonna feel like a winner at National 10!